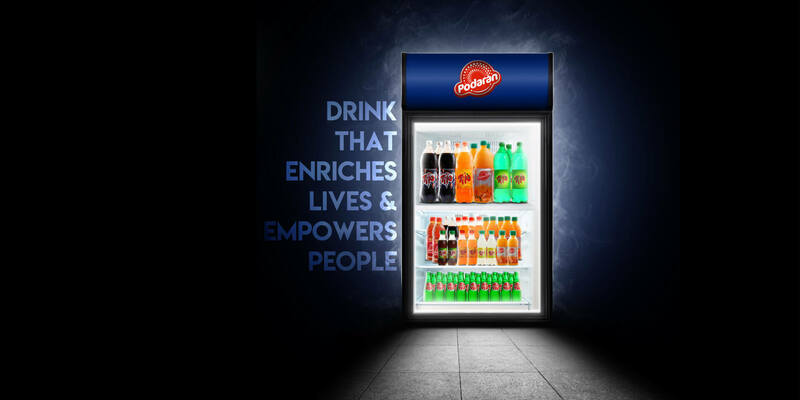 Podaran is mixed fruit and carbonated drink manufacturer and supplier since 1969 from a rural town kangeyam. 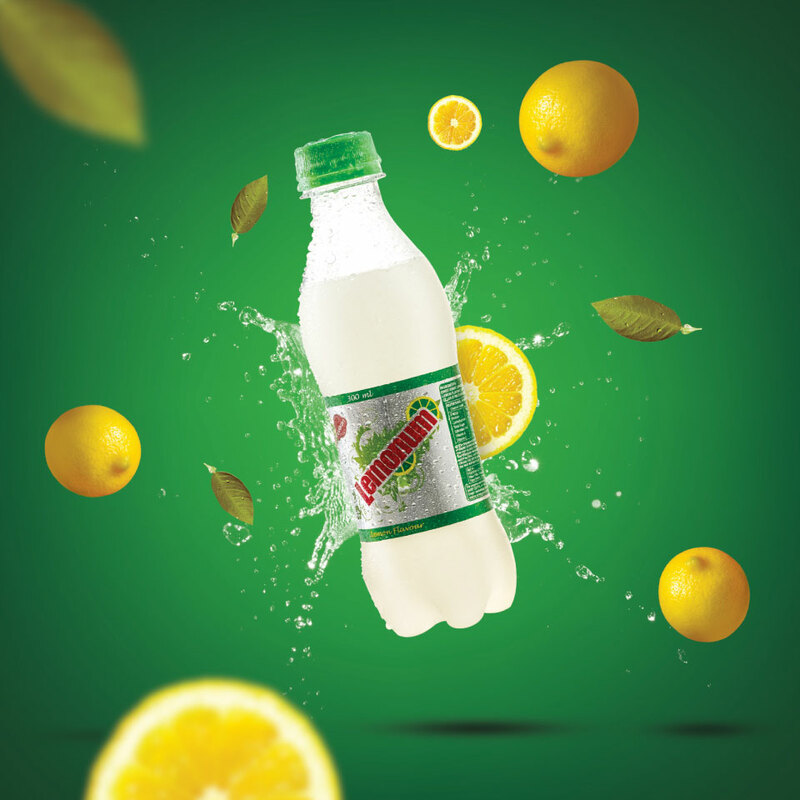 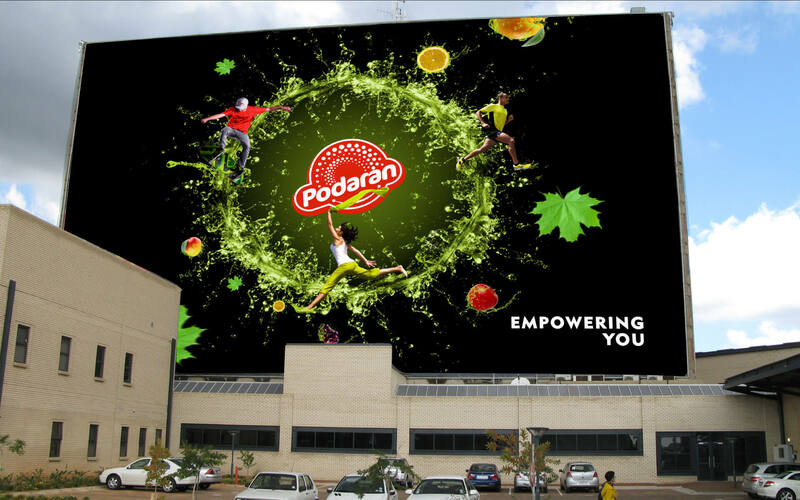 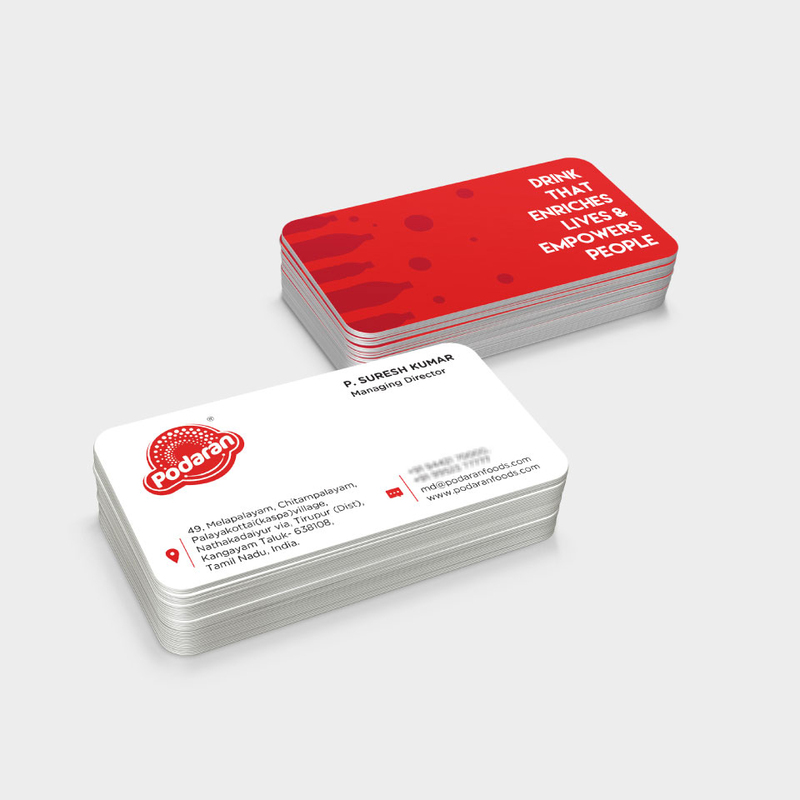 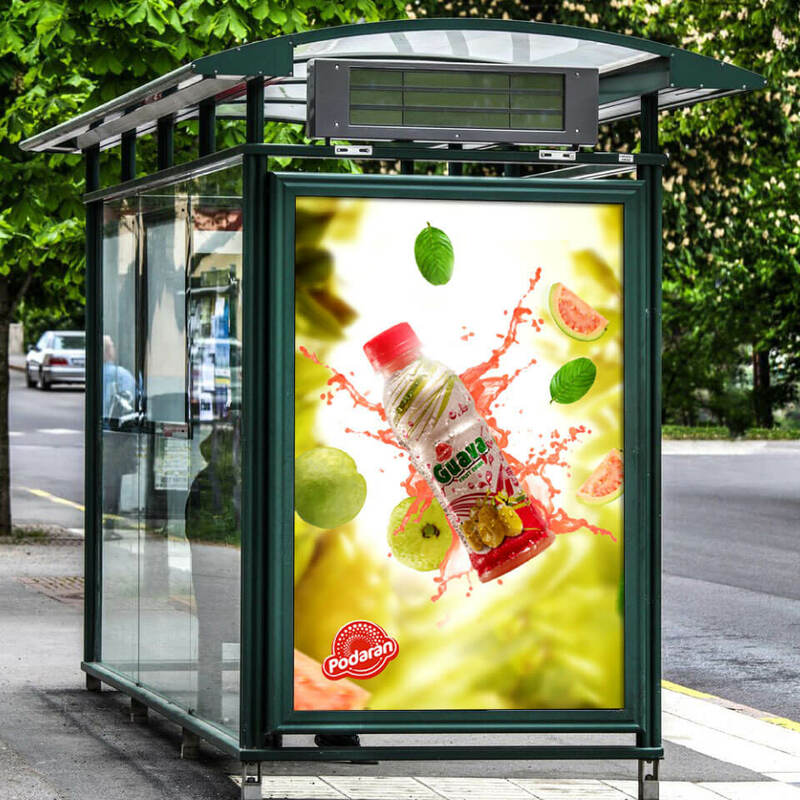 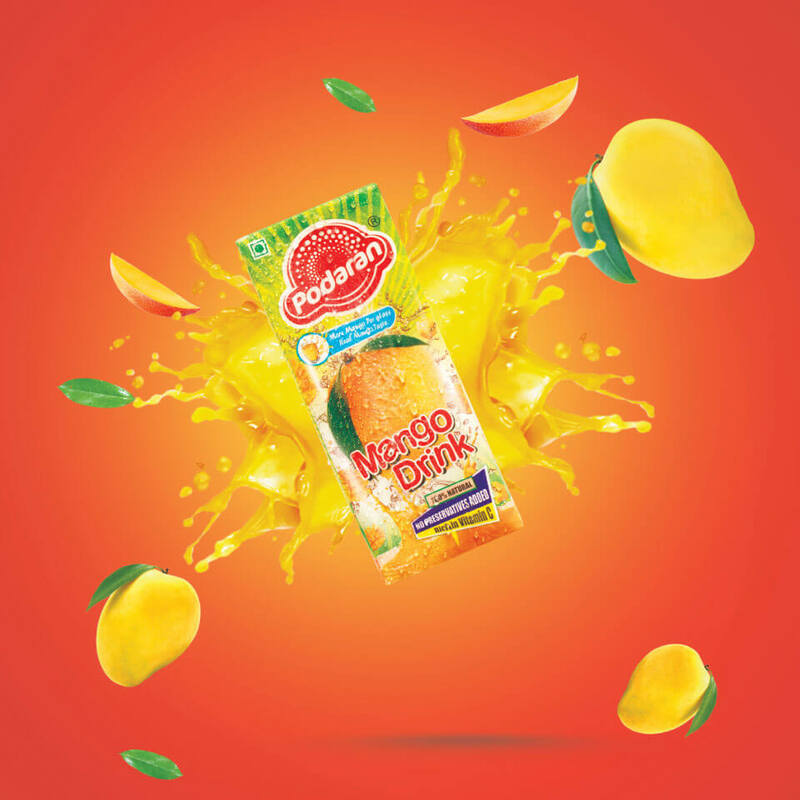 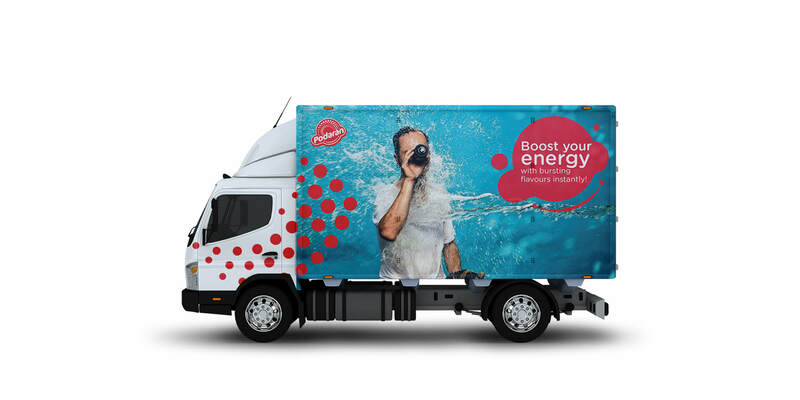 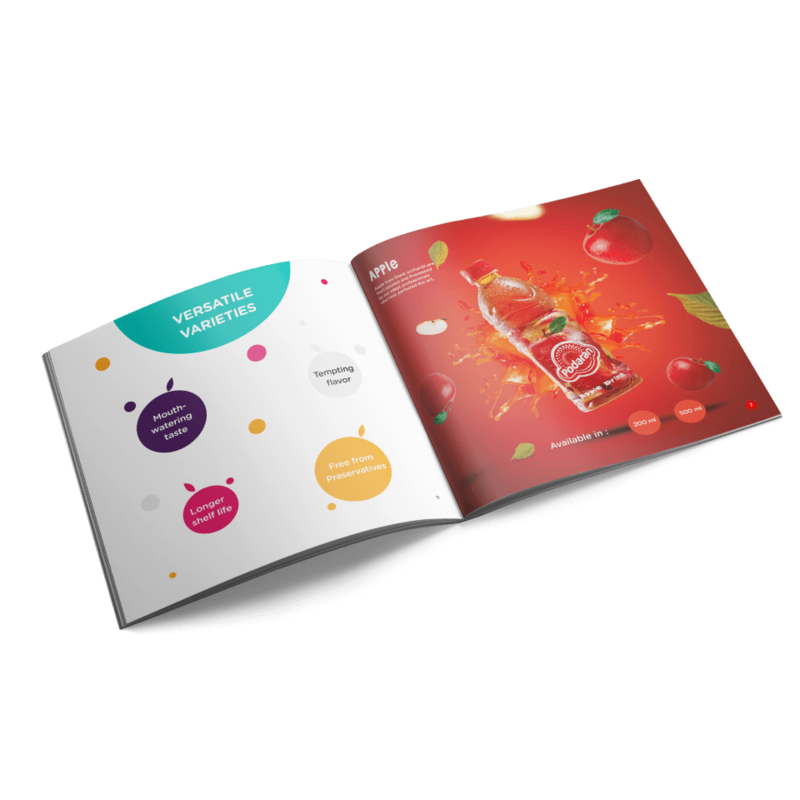 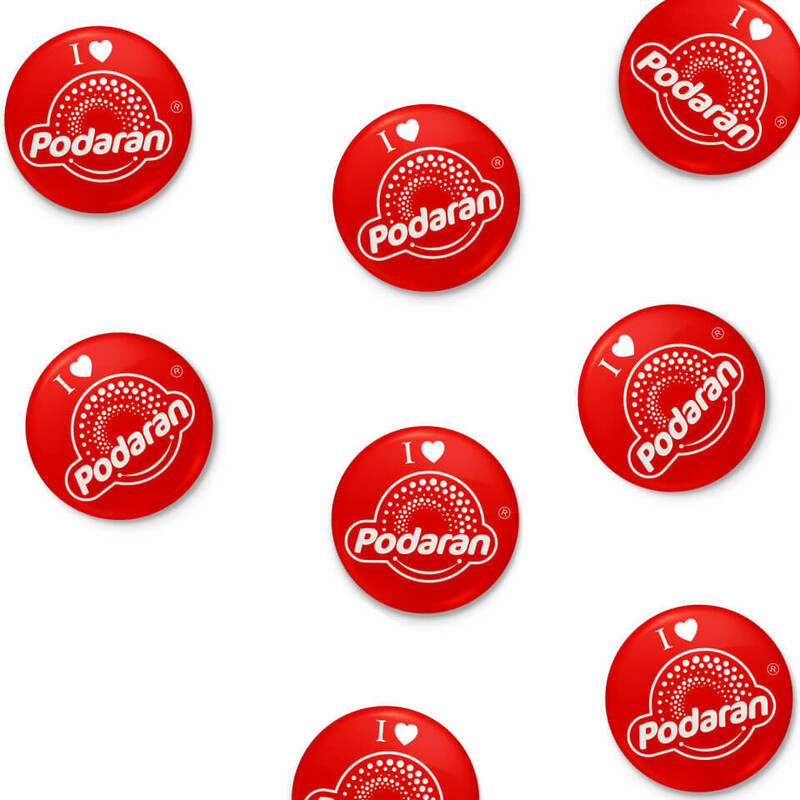 We were contacted by Podaran beverages as a third-party agency to consult, strategize & position the brand using effective communication strategy and brand positioning techniques, to penetrate the urban and metro market. 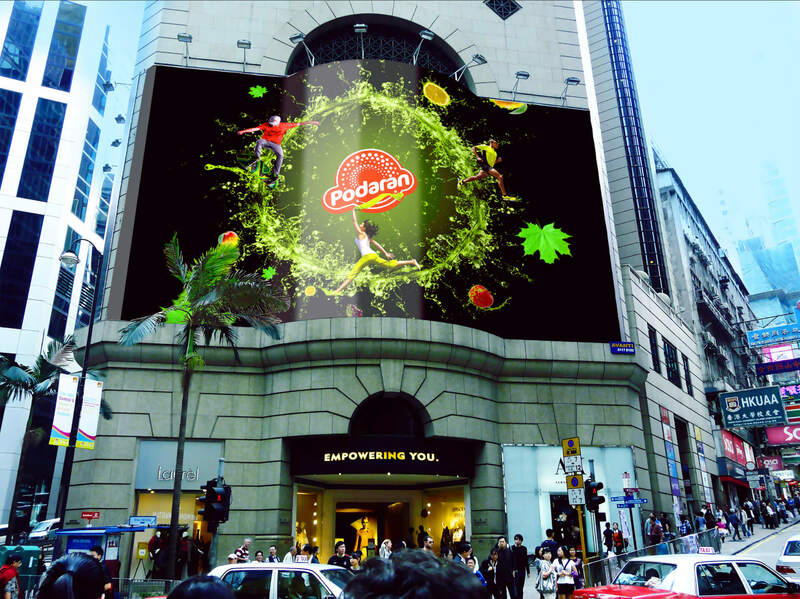 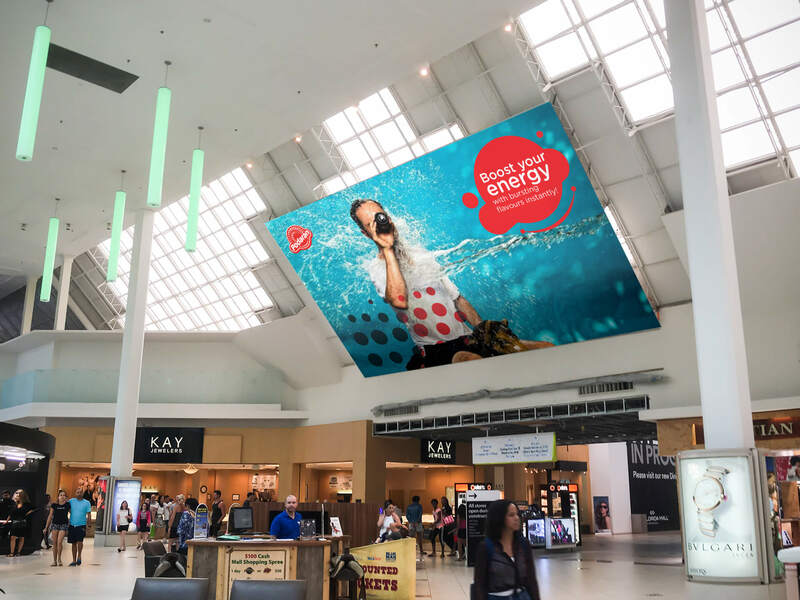 We wanted to give all their audience a high octane immersive experience around the brand. 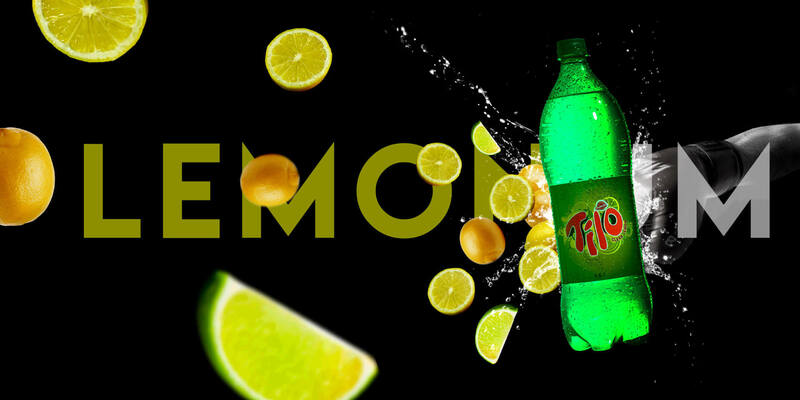 All their communications were manipulated to give the high octane feel to the audience, an extensive manipulated design was rolled out for the mixed fruit and lemonade drinks. 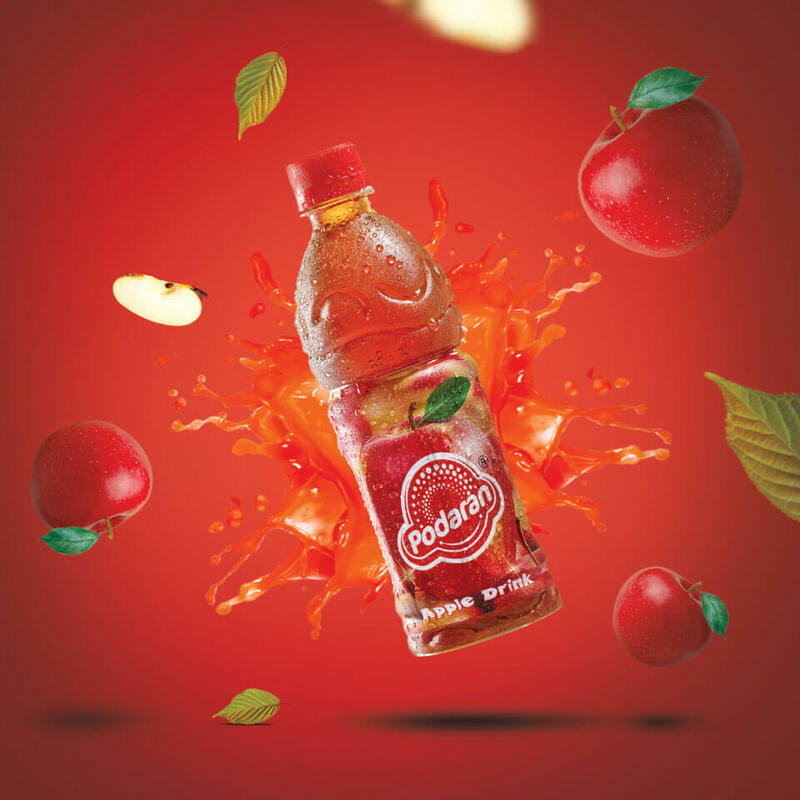 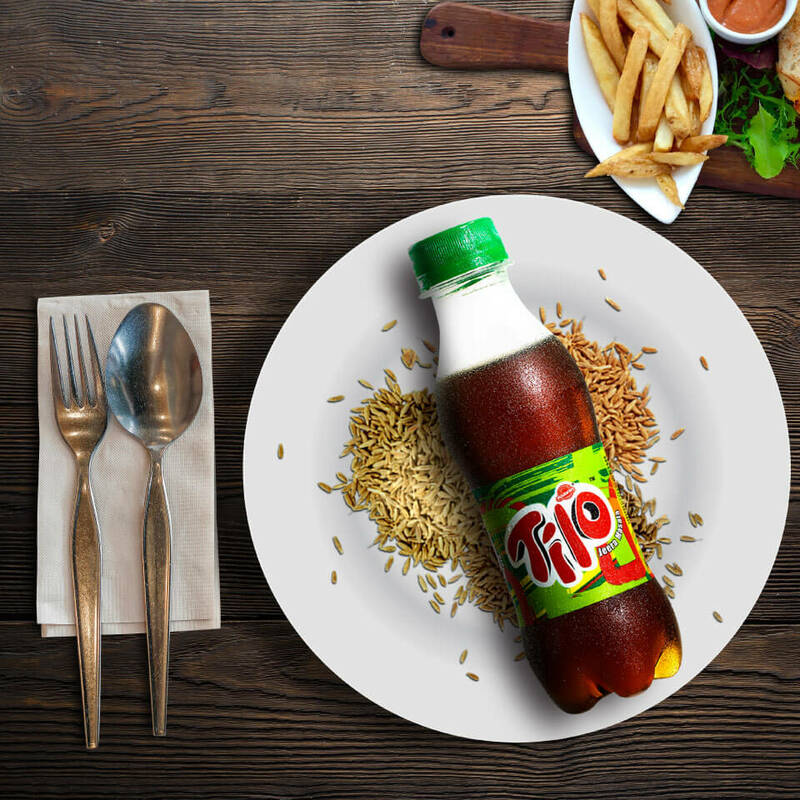 A colorful splash of fruits was manipulated for each flavor to visually hammer the healthy ingredient in the brand. 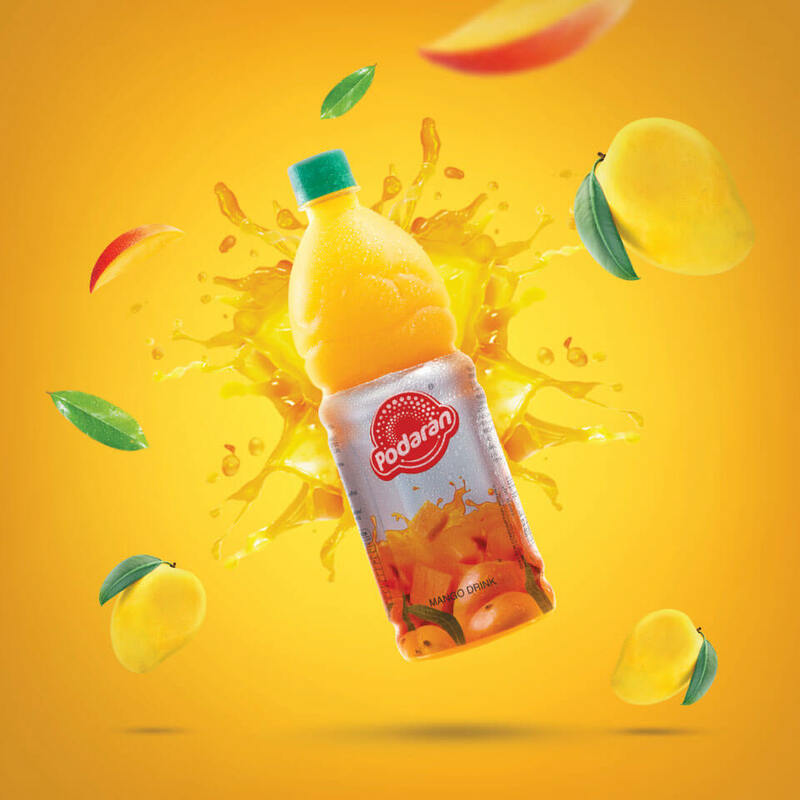 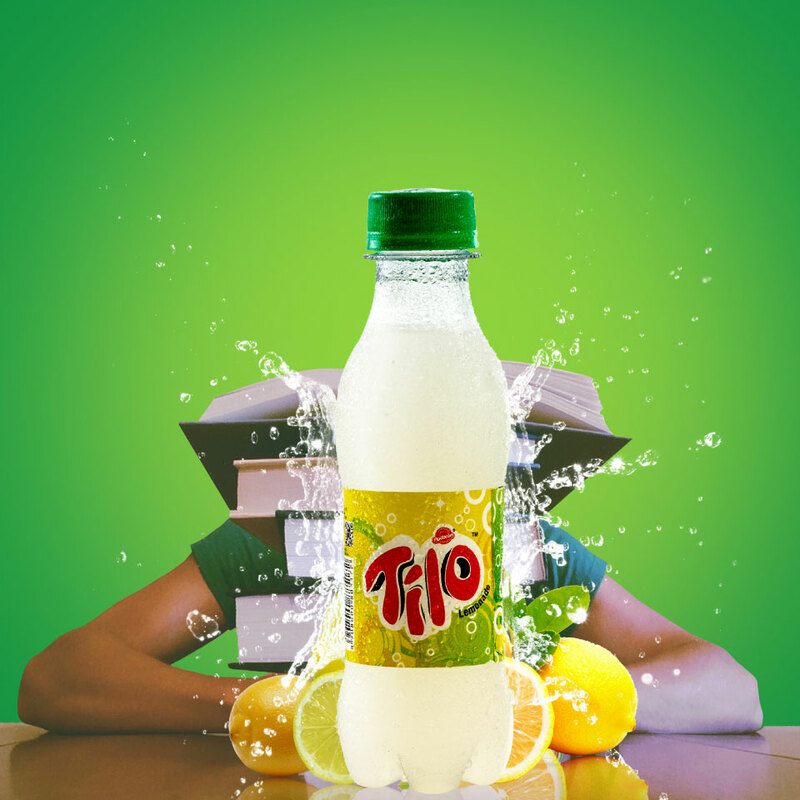 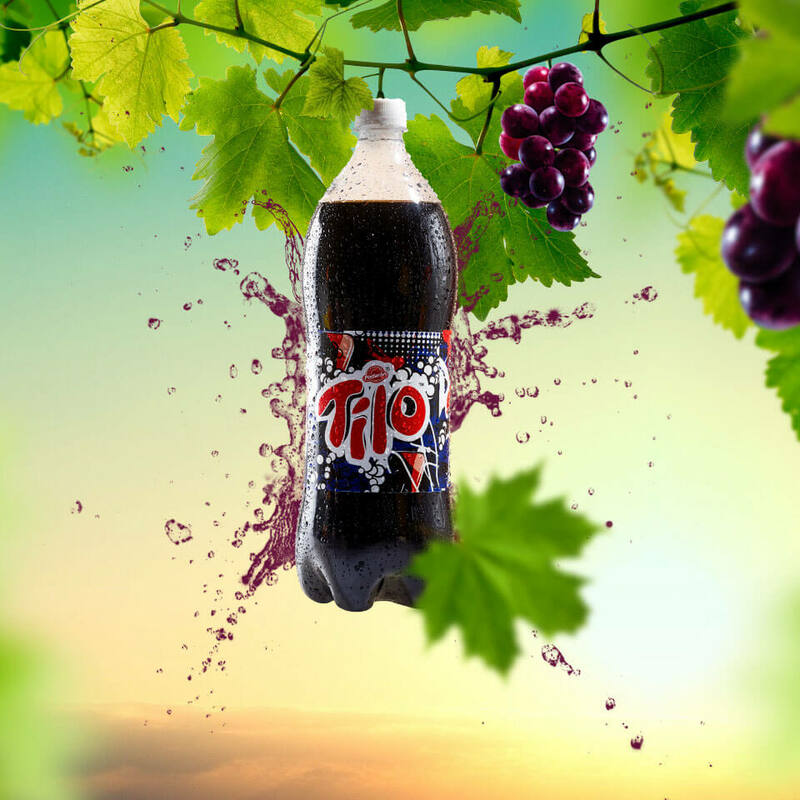 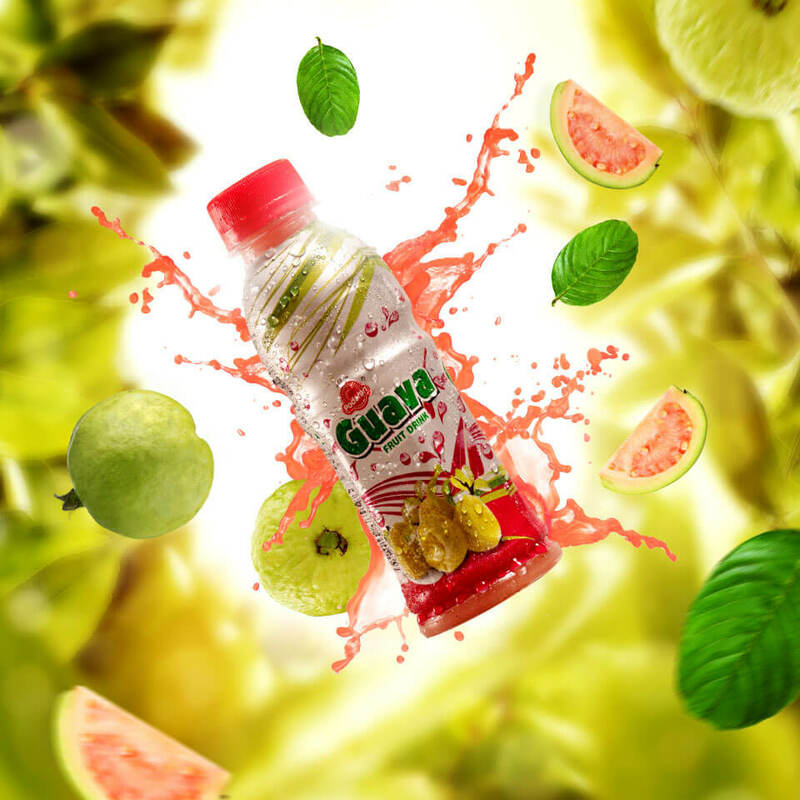 The entire brand was positioned as a refreshing drink for the ‘on-the-go young audience and hence the master creative was manipulated with a group of young audiences who are just out the bottle, which is on the verge of opening. 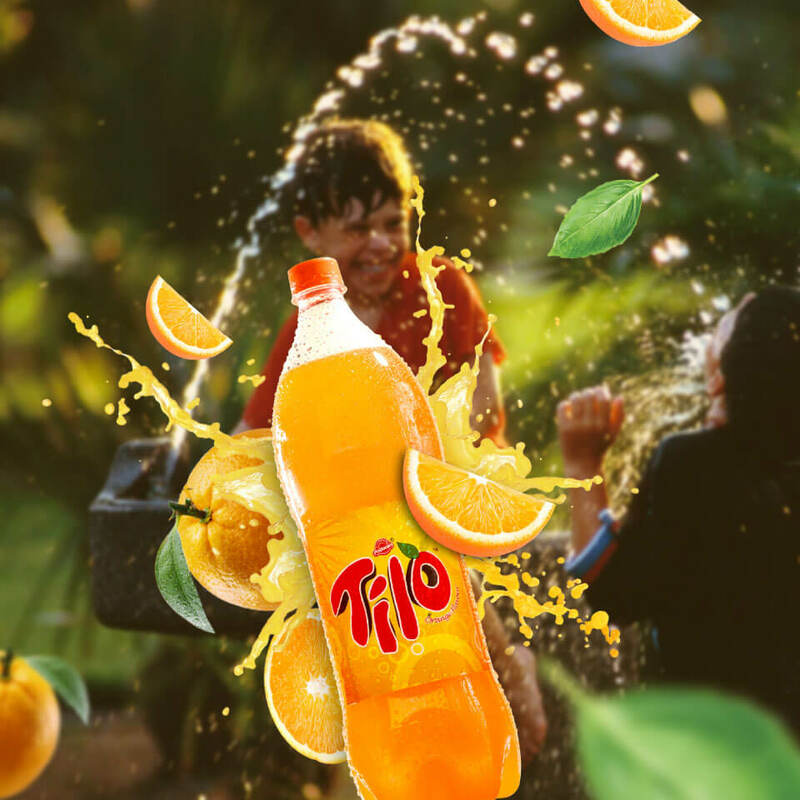 All the characters were carefully curated by having the young ‘on-the-go’ audience in the mind. 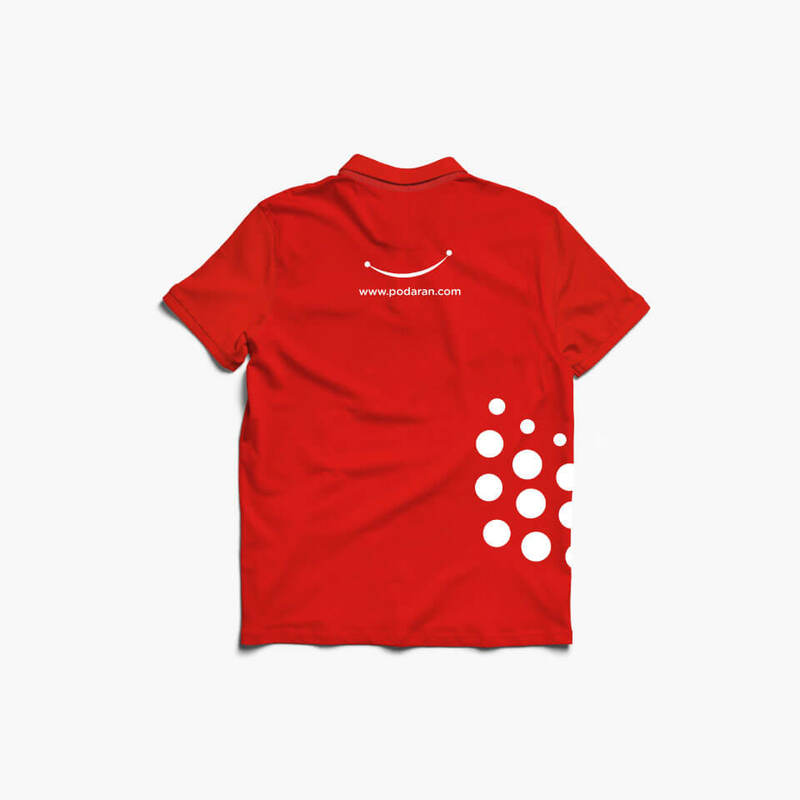 Though we were not allowed to do any changes to the logo we gave it a facelift. 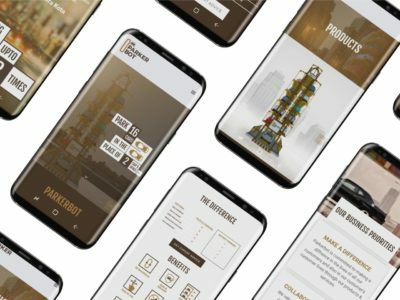 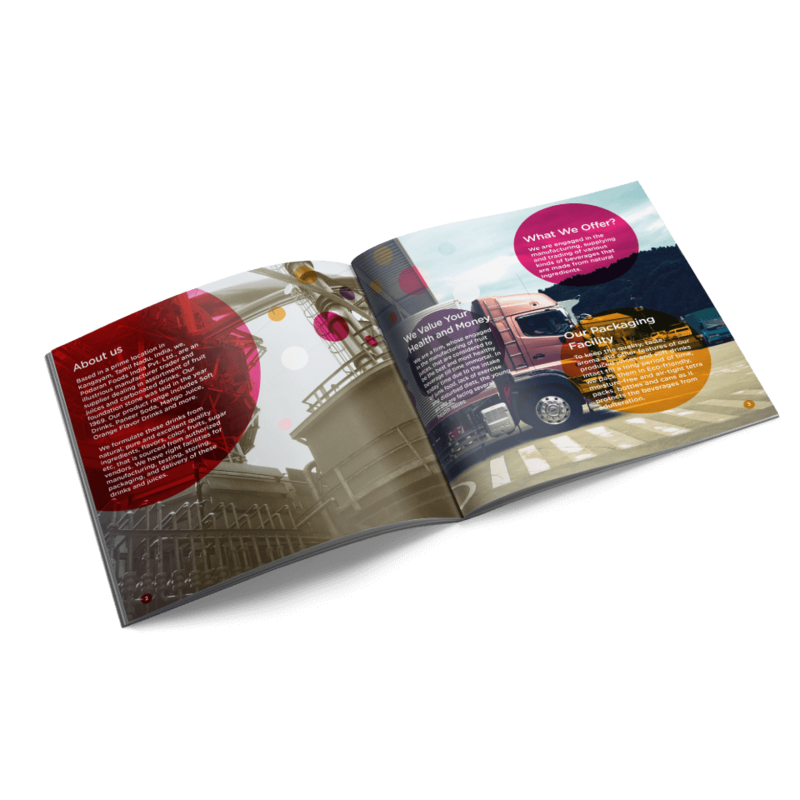 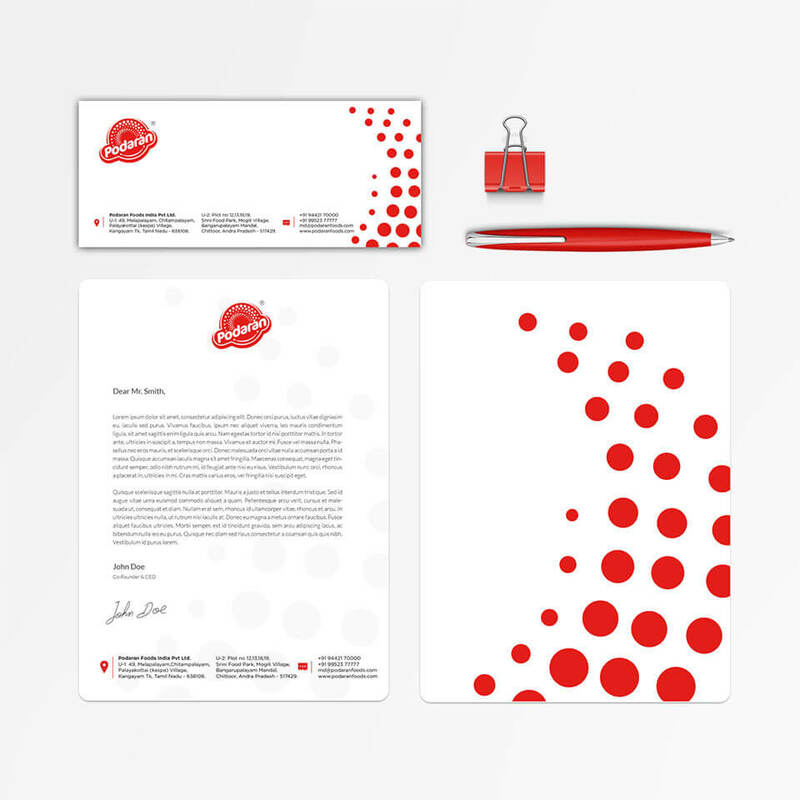 We also streamlined all their dealer and below the line communication materials for the proposed brand positioning statement. 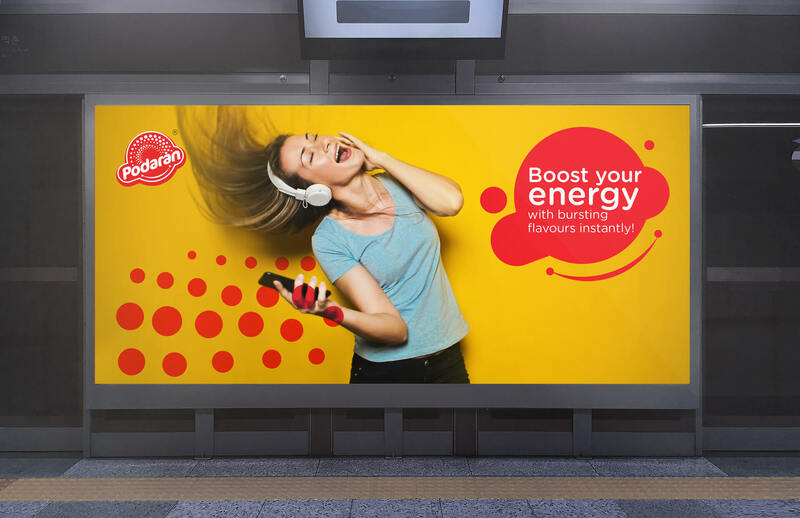 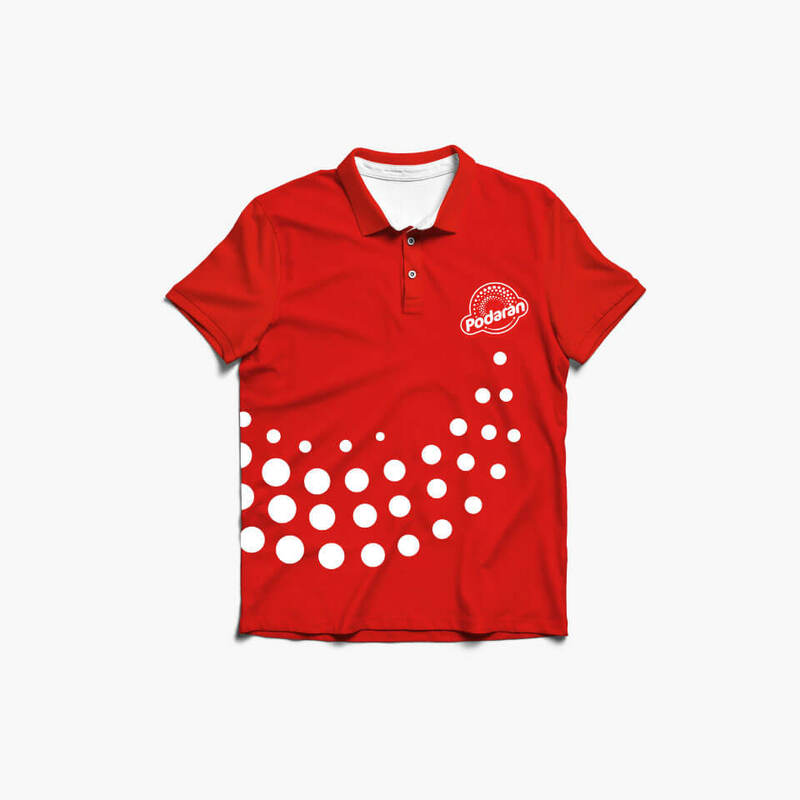 The brand was launched in the focus section of market and tested with a focused group of audiences and results statics shows that the brand has gone a long way and has influenced the consumers like ever before.